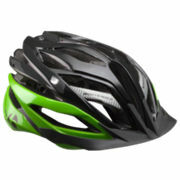 Bontrager Specter Helmet | Home of the Crofton Bike Doctor Blog! I believe that a helmet is the most important accessory that a cyclist owns. Over the years I’ve heard every excuse why people don’t wear a helmet or won’t. The design, technology and comfort have come so far over the years there really isn’t a good enough excuse to not wear one. Helmets come in all shapes and sizes and I know it is possible for everyone to find a helmet that is comfortable, light and fits them properly. I’ve ridden for years and that means I have ridden with a lot of helmets. Then factor in all of the helmets I have tried on over the years and that number greatly increases. I’ve seen a lot of things come and go. At this point it takes a lot for me to really get excited about something new. I mean really excited or maybe even to the point where I am impressed. Yes I see things that I like, that I see how they will improve my customers riding experience. Fewer things reach the WOW factor for me. 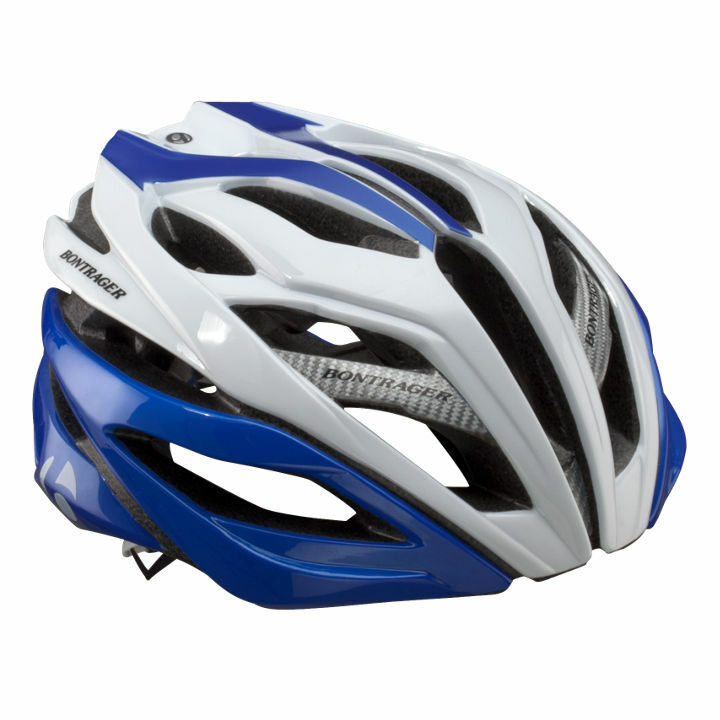 The last WOW for me was Di2 but the latest WOW is the Bontrager Specter Helmet. When I first put this on and went for a ride I was excited. I noticed a huge difference from my previous helmet which caught me off guard. Usually when I wear a new helmet you noticed a few changes but this was different. I think what really made the difference is what Bontrager calls the Headmaster II a “One-handed fit system with premier look and feel.” This is the retention system that holds it on your head. It is comfortable, secure and you almost don’t notice it is there when you are wearing it. Yet during my first ride, (which was a mountain bike ride) I didn’t find myself needing to or feeling the need to keep adjusting the helmet. Note: Bontrager also makes the Specter XR that comes with a visor that is more mountain bike oriented it. The other thing I really like about the helmet is the comfort of the straps right out of the box. With other helmets the straps aren’t comfortable the first few times or any time you wear the helmet. Not the case with the Specter. The straps are super easy to adjust/set up with the LockDown strap dividers. The marketing folks at Bontrager say that they “make strap management simple” and I agree. The helmet is light and the air flow is really good. Maybe it is my imagination but this helmet seems to ride a little quieter then my other helmets. I think it is a combination of well thought out design and the ability to be able to get the straps to lay flat where you want them. They are plenty of light helmets with good air flow available for purchase these days. What I think sets apart the Specter from other helmets is the management of the airflow and the reduced noise. The helmet comes with AgION fit pads “wicking antimicrobial pads completely eliminate odors” How these hold up and smell will be the next true test of the helmet. I always seem to wear out the pads before I have met the life expectancy of the helmet. I am wondering if the better fit of the helmet will decrease the wear and tear on the padding. Time will tell and I will let you know. Lots of stuff is not marketed as “antimicrobial” so I am looking forward to seeing how well that holds up. The Specter has certainly earned the right to be my helmet of choice for awhile. Did you know? You should replace your helmet every three to five years even if you haven’t crashed it.